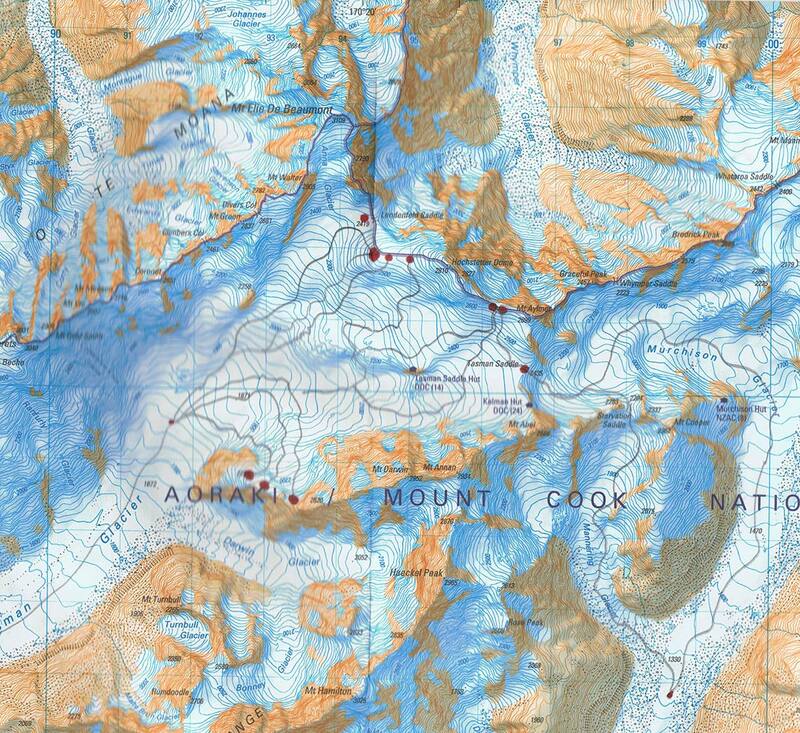 Southern Alps Guiding offers exclusive Heli-Ski Adventures in the majestic playground of Aoraki/Mount Cook National Park and beyond. 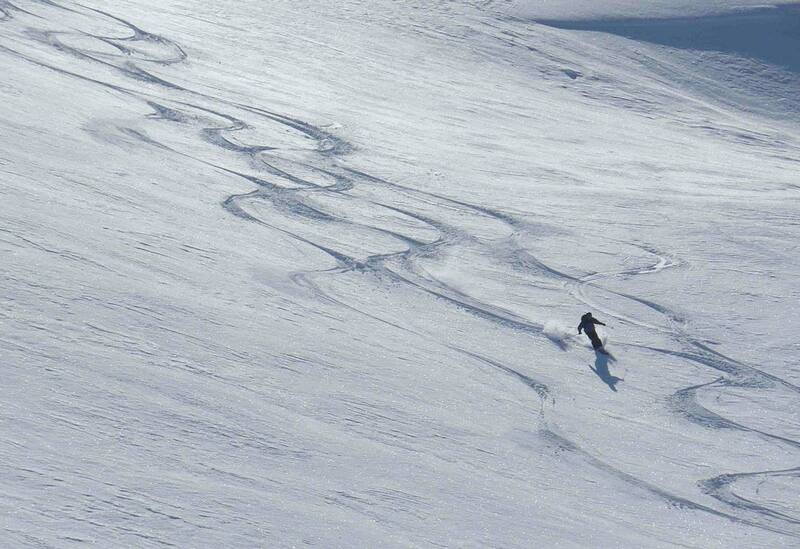 Exhilarating and fun skiing or boarding. Heli-Ski prices to our Exclusive Landing Sites. 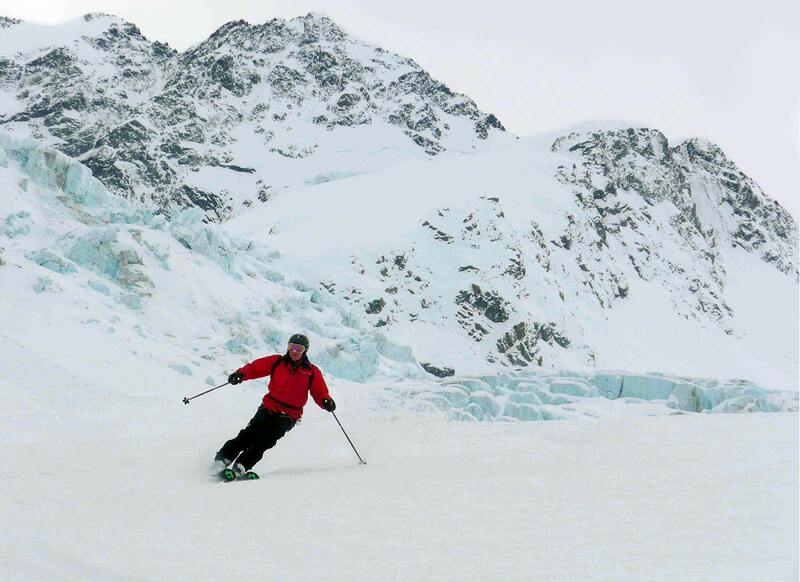 Costs for Glacier Heli-Skiing and Tasman Glacier Heli-Skiing include: helicopter rides, guide fees, packed lunch, safety equipment, all DOC permits and landing fees and GST. 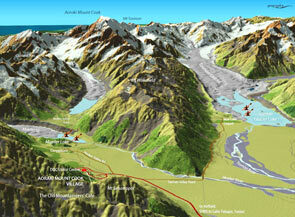 The Black Hills in the Ruataniwha Consevation Area. The Black Hills area offers great intermediate Heli-Ski runs for first timers. Available for those that want their own private trips with friends or family. Private Charter pricing is based on a fixed-rate for helicopter flying time used. You are charged only when the collective is up and the helicopter is flying - not when it's parked. 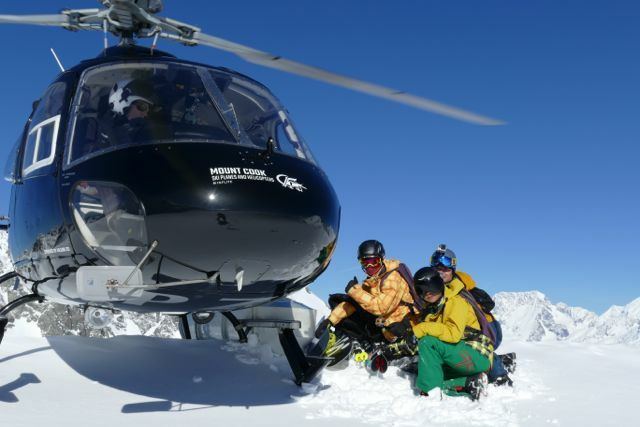 Groups of 4 per helicopter, offer the best economy for the group. Weight restrictions apply on each load. 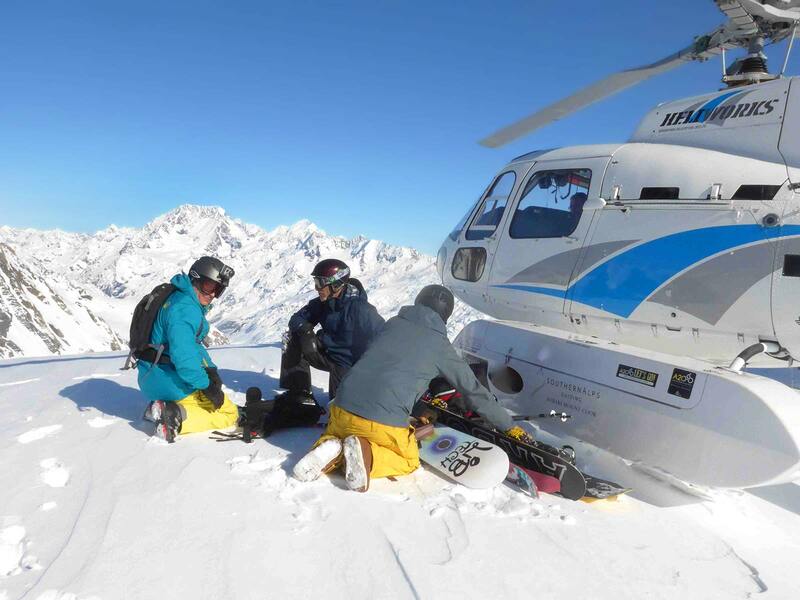 The heliski season starts 1 July, and continues through to October 31. 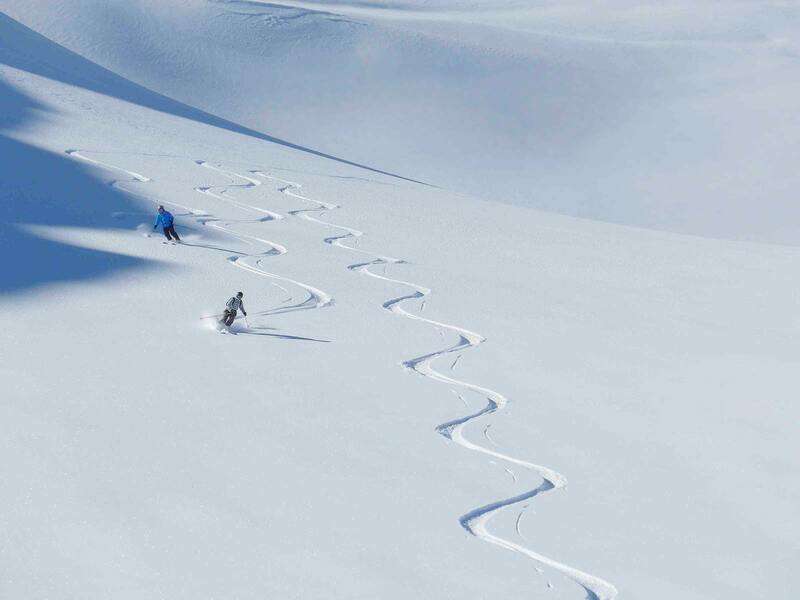 The earlier part of the season has colder, clearer conditions while the latter part of the season usually enjoys a great snow base and ongoing snowfalls. 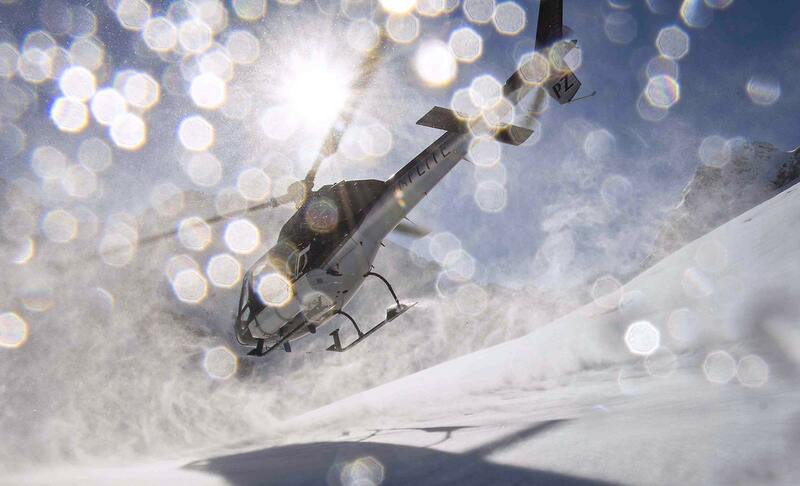 Specialty powder skis makes your heli-day that much more enjoyable. If you don’t have your own equipment - hiring is a popular option and easily co-ordinated. We have hire gear available. Run length varies depending on terrain and conditions (the average run would measure approximately 1000m vertical metres!!!). Dress as you would for a cold day at the resort (windproof jacket and pants, warm gloves, sunglasses or goggles and sunscreen). 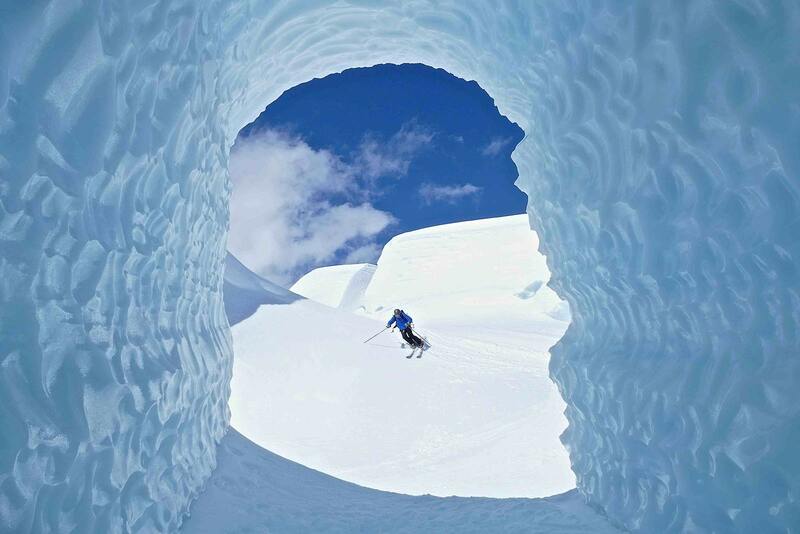 You don’t need to ski/ride with a backpack. 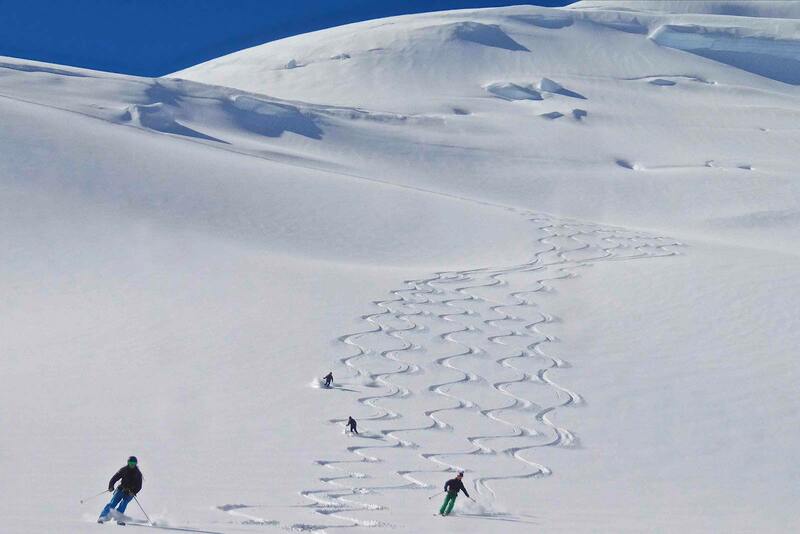 All clients are provided with avalanche safety beacons and instructed on their use. 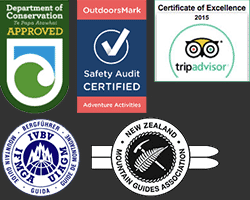 Our guides will carry all other safety equipment.